Here you will get an impression of how Malaga is like – a wonderful place to visit on your holidays! 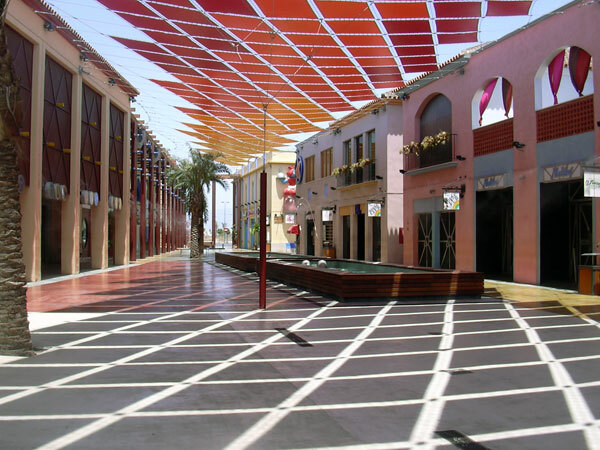 Plaza Mayor is the biggest leisure centre in the Costa del Sol, located just a few kilometres from Malaga airport. This impressive Greco-Roman cathedral, located in the old quarter of Malaga city, was begun in 1528 but it wasn't finished until 1719. 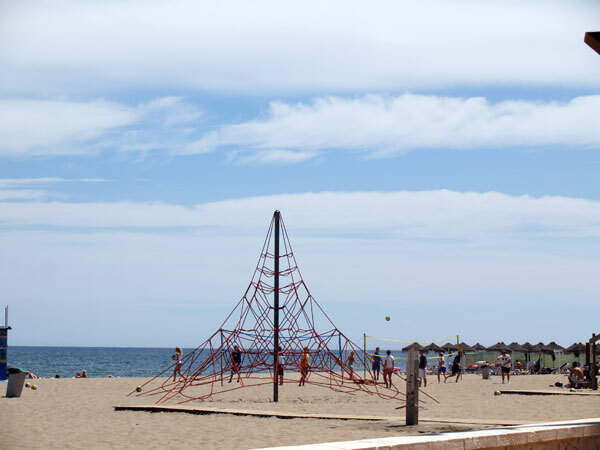 Without any doubt, Fuengirola has become the favourite holiday destination in the Costa del Sol for beach lovers. 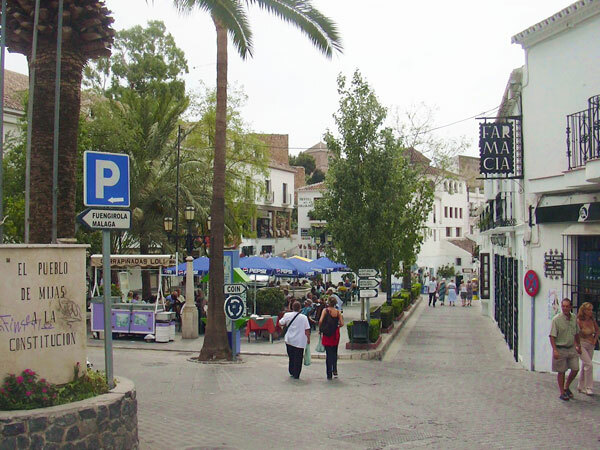 There is no better representative of Andalucia's white villages than Mijas: charming white houses, narrow streets and breathless landscapes. 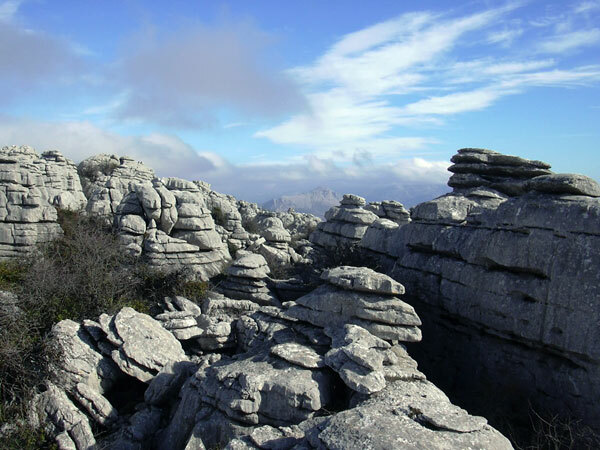 El Torcal de Antequera is one of the most beautiful karst landscapes in Europe. Proof of this is that the area was nominated a Natural Site of National Interest in 1929. 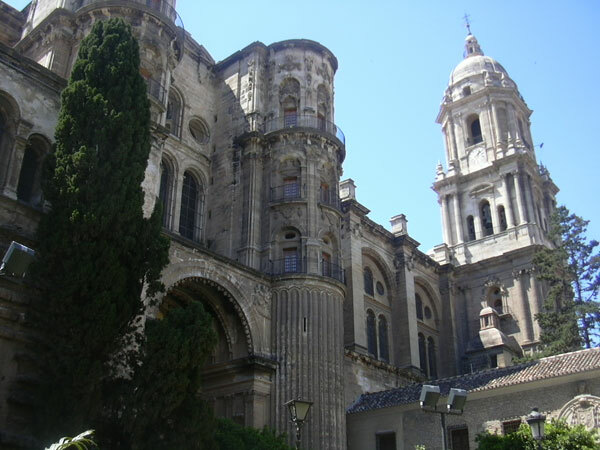 Malaga car hire is the best option to reach any of these locations in less than 30 minutes.